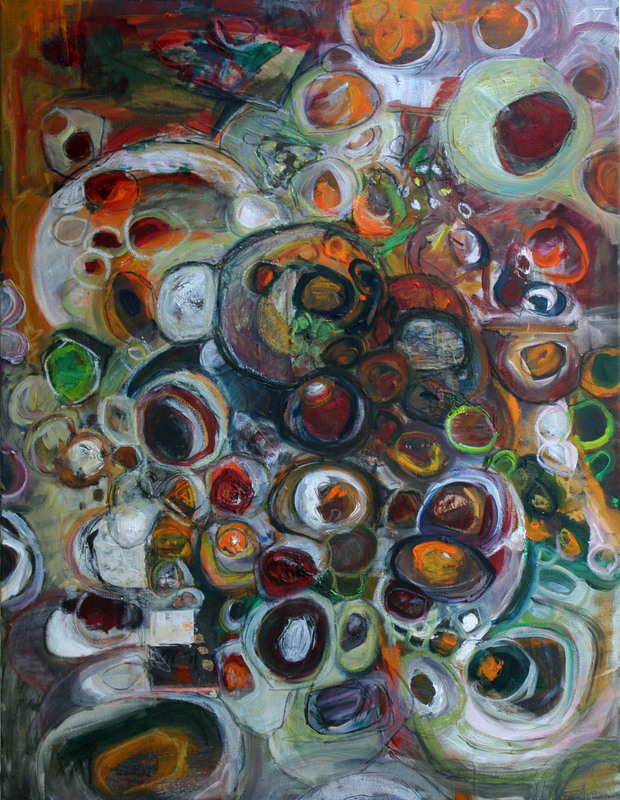 Andrea Kostyal, a native of Hungary, has been creating art since early childhood. After moving to USA in 2001, she has specialized in abstract collage paintings. Andrea has extensive experience exhibiting at a variety of venues: art galleries, in business environments, restaurants and cafes. Her paintings have received high praise and were warmly welcomed by the public in New York, Boston, Providence, Atlanta, and most recently in Hattiesburg, New Orleans, Jackson, and Gulfport. She paints expressive color abstract geometric forms along the lines of her interest in textiles. Her fascination with nature is exposed in vivid primary colors that she frequently chooses. Emotion, integrity, honesty and power of expression are her keywords. As much as she enjoys careful planning and artificial forms, she considers her paintings as reflections of her feelings and moods. She is strongly convinced that art is not just any activity - it is the most important expression of sincere purity of body, soul and mind. One should look at child drawings and paintings as the most pregnant examples of art - their beauty lacks boundaries and is filled with true desire for expression. In her art she tries to combine and reconcile strivings of the body and aspirations of the mind. This clash is the birthplace of abstract expressionism. 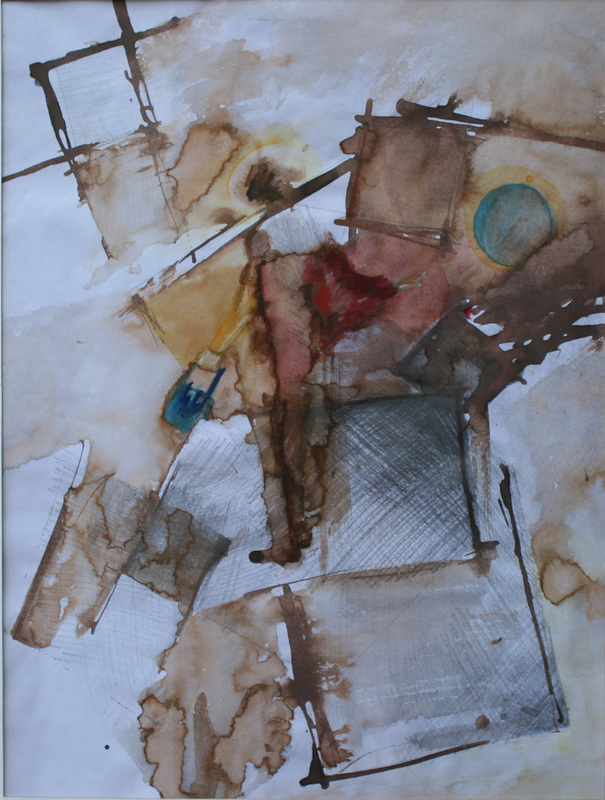 Most of her abstract pieces are inspired by urban landscapes. Their vibrant and cruel beauty evokes and preserves nature’s own power through a fractured structure. Collage technique aids Andrea’s explorations of the different aspects of the struggle between the natural and artificial. 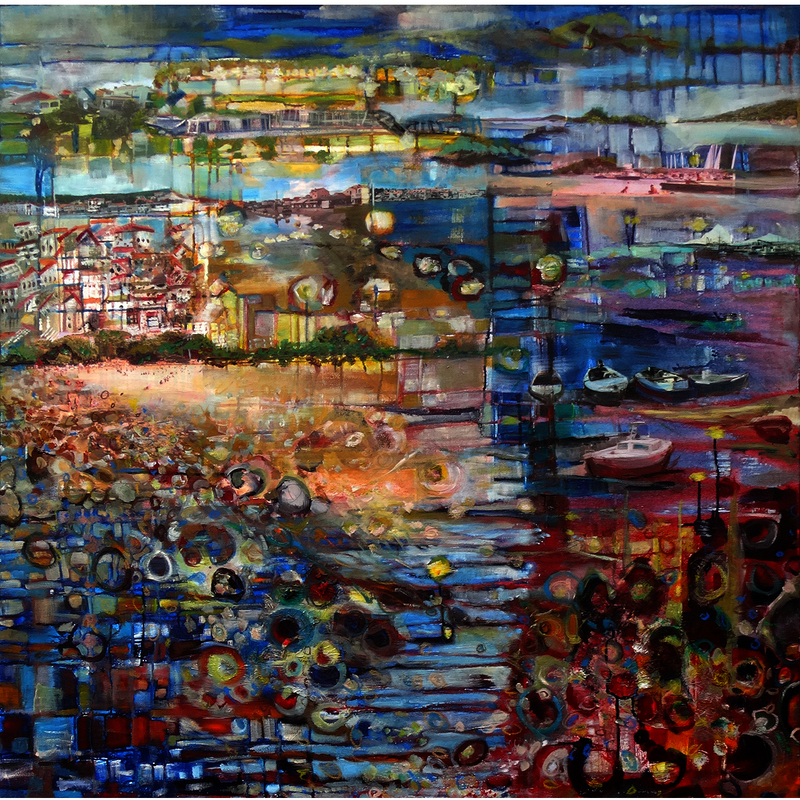 The juxtaposition and multiplication of layers reflects the complexity of these antagonistic processes and guides the viewer’s attention towards building a visual map of a constantly changing environment. The material on this Website is protected by copyright law. Copyrights in the Artist Materials are owned by the Artists and the other content of the Website including the copyrights relating to providing a collection of the Artist Materials are owned by us. You agree you will not copy any of the graphics, images, artwork, text, video or audio on this website without the express written permission of the owner of the copyrights in that material. Want to be listed? If you are an artist or gallery, museum, cultural or arts education organization, submit your information to be listed. Click here to fill out an application. If you have any questions about The Visual Arts Directory or need help updating your information, please contact us via email or phone.